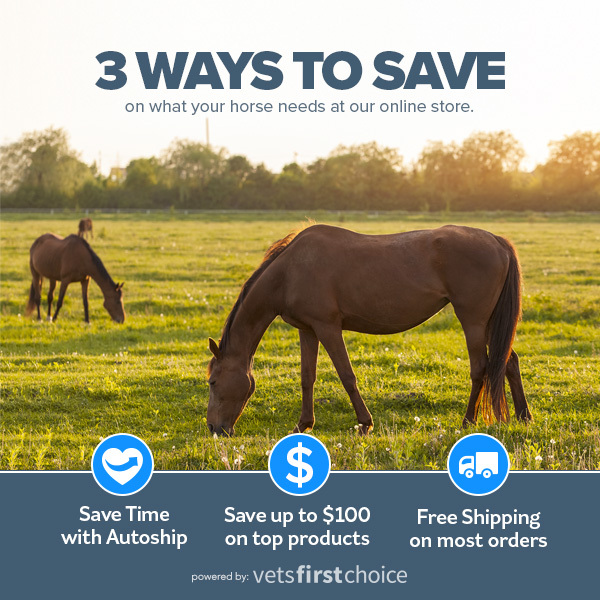 This week’s campaign will promote the three ways clients can save in your online store: instant rebates, free shipping, and AutoShip. 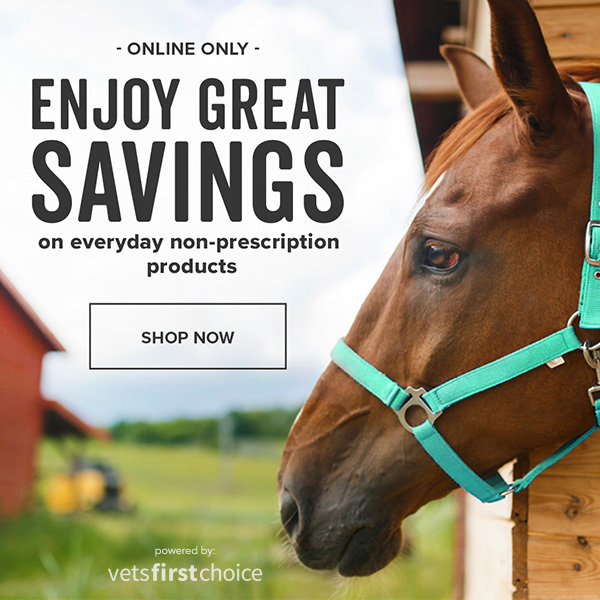 This week’s Careminder will remind clients about savings on non-prescription products in your online store, including the new instant savings of 15% on Zylkene. To celebrate Black Friday, we will be promoting some of the best instant savings offered in your online store. 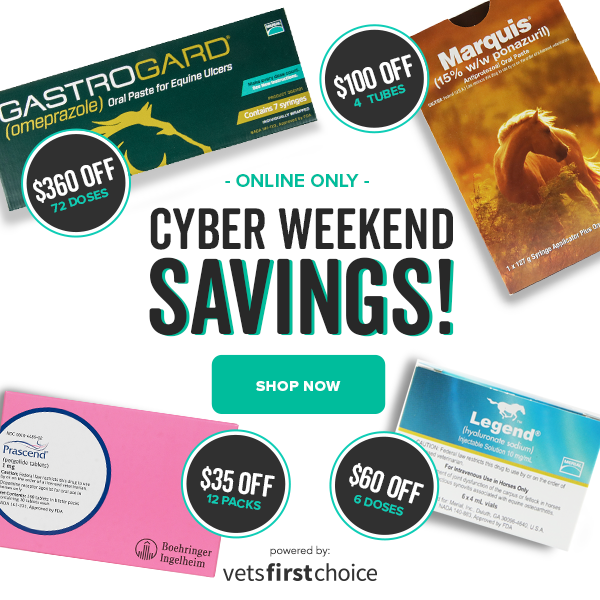 These include Gastrogard, Prascend, Legend, and more. Your practice must be opted into at least 2 emails per month for your clients to receive this mailing. On Cyber Monday we will again be promoting some of the best instant savings currently available, along with a one day only coupon that can be combined with rebates for additional savings! Clients will receive the Cyber Monday mailing if your practice is opted into 1 or more emails per month. Clients will also receive a final hours reminder if your practice is opted into at least 3 emails per month.